Since human beings first looked up into the heavens, curiosity and longing began to stir within them. These desires are clear in the myths of the past, both those that faded away and those that endure. God lives in the distant skies and believers long to rise up to him, between angels, on the wings of horses, on great ladders and even at the pinnacles of tall, man-made towers. When flight became possible – first in wicker baskets below great hot-air balloons, then in the flimsy cabins of roaring dirigibles, and later strapped into the cockpits of aeroplanes and spacecraft – this dream of going further didn’t dwindle. To the contrary, the drive of human beings to reach ever-greater heights has been expressed in ever-greater financial investment, inspired scientific advancements, and a thriving popular culture of space-themed books and films. 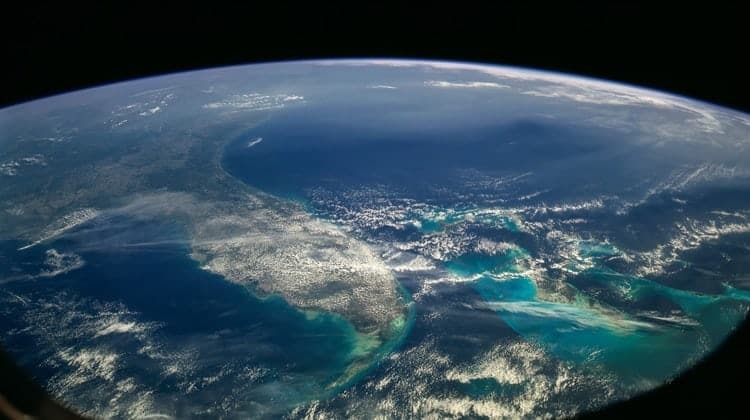 As a species, we have never stopped wanting to reach further, to push up against the perception of limits, to slip the surly bonds of Earth, put out our hands, and touch the face of God. But will we? Will we, the regular working people of the developed world, ever have the chance to board a spacecraft much as we would an intercontinental flight today, strap in and lean back, accepting the scientific audacity of our situation with all of the calm and familiarity of the seasoned business traveller? It may seem far-fetched – the stuff of science fiction – but the fact is, all we can learn from history and current trends, tells us that it will happen… and it will happen very soon. In 1903, Orville and Wilbur Wright succeeded in the first heavier-than-air aircraft flight in the world. The flight itself was a mere 37 metres long, and the craft travelled at a little less than seven miles per hour at its peak speed. The flight could have fit inside the length of a current 747 passenger plane… twice over. The speed was about one mile per hour slower than the average speed of a good marathon runner. Still, at the time, it was nothing short of a human-derived miracle. But that was 115 years ago. Today, the fastest atmospheric aircraft travel at slightly less than 2200 miles per hour, and some commercial aircraft can travel almost 8500 miles without refuelling… with several hundred passengers on board, and tonnes of freight! We’ve even landed men on the Moon, landed and driven remote vehicles on Mars, and passed beyond the solar system itself, retrieving long-range, photograph-laden signals from the edge of Pluto – and beyond. The hundred years between have seen a drop in the price of commercial flight that, if graphed, would look more like a cliff than a manageable slope. What was once the slow, ponderous hopping from one island to another, has become a non-stop global reach, experienced with luxuries and constant entertainment. What was once the cost of a sports car, is now a couple of week’s wages for a regular working citizen… often less. So when people ask if space flight will ever be within reach of regular people, there really is only one defensible response: look to the past. Indicators are that it will happen – and that it will happen soon. There is a theory in microeconomics that describes what happens when an idea starts to gain ground in an economy. At first, a product is very expensive, prohibitively so for all but the most financially elite: governments, major corporations, or outlier billionaires. Over time though, repetition inspires shortcuts and efficiencies, newer equipment relegates older gear to the discount services sector, and technology makes advances that allow things to decrease in actual cost. Prices drop. Now not just billionaires, but millionaires can afford the service. There are a lot more of them, so the service is able to create more equipment, more shortcuts, greater efficiencies. Instead of paying the cost of administration for one centre, the same outlay may service a dozen centres, making it cheaper overall – bringing the cost down yet further. Over time, those with less than a million in their bank accounts can afford the service. The industry expands exponentially then, as do the savings, and soon the service is a common as a 50-pound flight to Spain. This happens all the time, in nearly every sector. The first genome sequencing cost 2.7 billion USD – now the service retails to the public for about a thousand… it’s expected drop to under $100 soon. That drop in price and explosion in availability took only fifteen years. There are other examples too. Thousands of them. Why is this important? Because it’s exactly what is happening to space travel, even as you read this. In 2001, Dennis Anthony Tito went into orbit aboard a Russian spacecraft, not as a paid crew member, but as a paying tourist. The trip cost him 20 million USD for eight days, or roughly two and a half million dollars per day. So far, the company through which he booked the flight, Space Adventures, has sent six others on similar trips – one of them going twice – and each paid in excess of 20 million USD per flight. That kind of tour is not currently running, due to a lack of extra room on Russian spacecraft, but the slack has been taken up by Virgin Galactic’s efforts to promote suborbital trips to paying, private citizens. These are projected to begin soon and to cost around a quarter of a million USD per passenger for a flight of fewer than ten minutes. Over 700 tickets have already been sold. 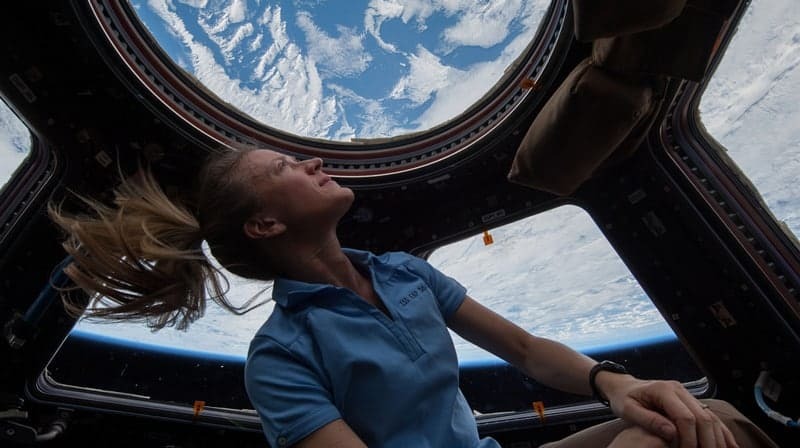 Boeing is working toward offering spaces on orbital flights to tourists, and Bigelow Aerospace is planning to launch an orbiting habitat into space for paying guests. An American start-up firm called Orion Span, plans to put a six-guest hotel into orbit within the next several years, offering twelve days in space to paying customers for a mere $9.5 million USD. That’s under $800,000 per day – less than a third of what Dennis Tito paid just eighteen years ago. Following on that accelerating trend, space tourism could be attainable to a great percentage of the economically-developed world by 2035… perhaps sooner. You may want to book your ticket early… after all, we’ve been waiting a very long time.